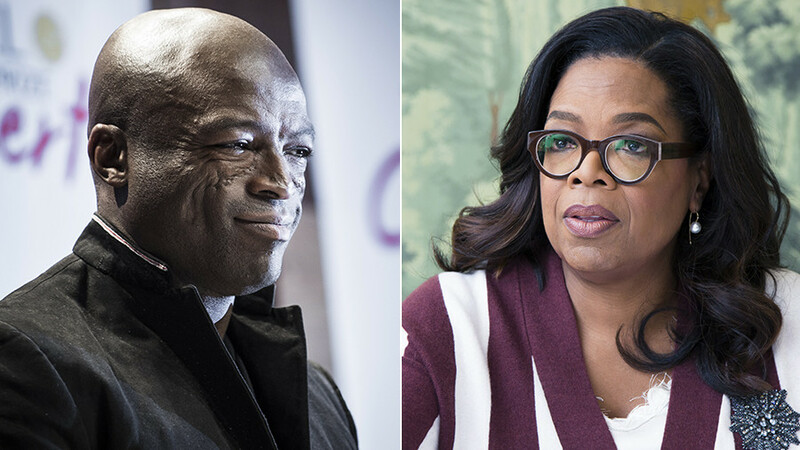 As Oprah’s supporters urge her to challenge Donald Trump in the 2020 election, Seal has made clear he isn’t a fan. The singer called the TV star “sanctimonious” and accused her of ignoring Harvey Weinstein’s misconduct. Seal publicly slammed the American TV megastar on Instagram. The singer posting two photos of Oprah, one showing her kissing Weinstein on the cheek. “When you have been part of the problem for decades, but suddenly they all think you are the solution,” a text overlay on top of the photographs reads. 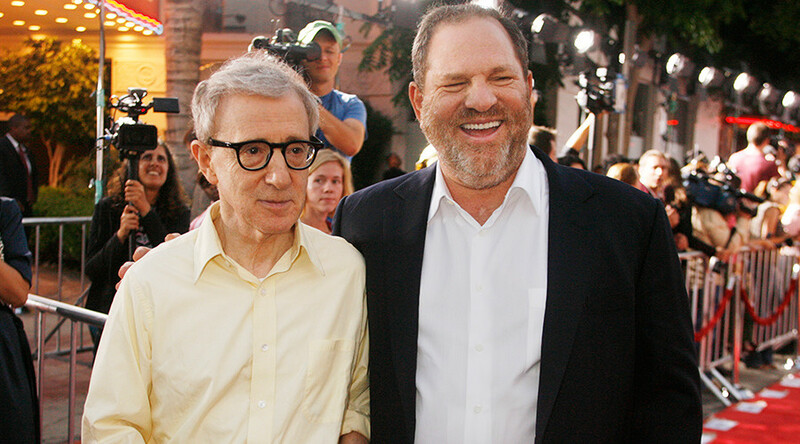 “I forgot, that’s right … you’d heard the rumors but you had no idea he [Weinstein] was actually serially assaulting young stary-eyed (sic) actresses who in turn had no idea what they were getting into. My bad. #SanctimoniousHollywood,” Seal wrote. 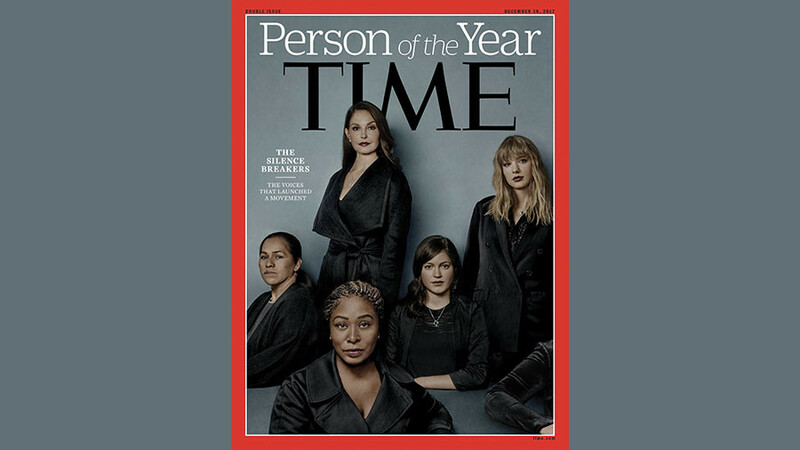 Seal’s reference to people believing Oprah is the “solution” comes after she delivered a powerful speech at the Golden Globes in which she referenced the #MeToo movement and “women who have endured years of abuse and assault.” The speech prompted people across the country to urge her to run for president in 2020, as a challenger to Trump. 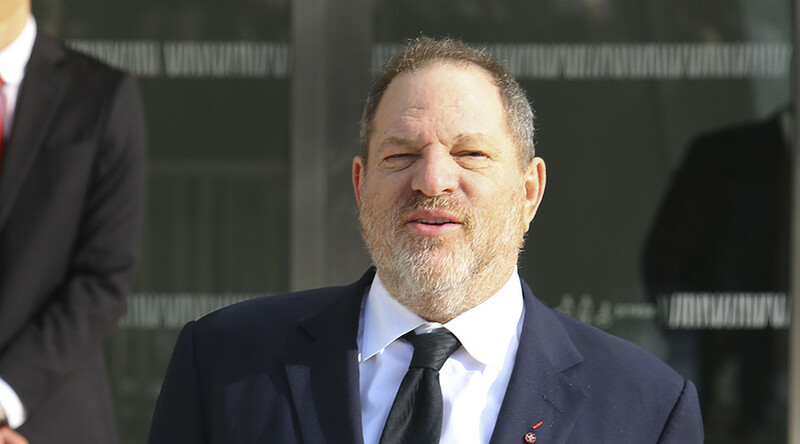 Following news of Weinstein’s sexual transgressions, TMZ reported the disgraced Hollywood film producer had boasted that Oprah called him to say she was ready to come out and support him. However, Oprah’s spokesperson insisted this never happened. “Oprah has not spoken to Harvey Weinstein directly. Someone from his team reached out to her to see if she would talk to him, and she said she would if it was for an interview. There are no plans for an interview at this time,” the spokesperson told TMZ. 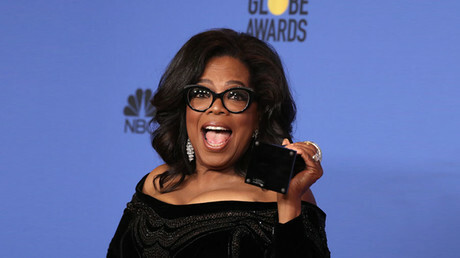 As for whether Oprah will enter herself in the 2020 race, only time will tell. When asked whether she was thinking about doing so, her long-time best friend and CBS This Morning co-host Gayle King said she didn’t believe Oprah was seriously considering it. “You always have the right to change your mind,” she said, adding she believes Oprah is “intrigued” by the idea.